Last season, the Houston Rockets came within one game of the NBA Finals, and the team managed to keep both Chris Paul and Clint Capela during the 2018 offseason. Nevertheless, despite immense optimism heading into the 18/19 season, the Rockers suffered a disastrous start. Up until November, the Rockets sat well outside the playoff places, and the team was heavily criticized for their public breakup with Carmelo Anthony. However, the Rockets have since put together an excellent run of results, and the team are now in the playoff hunt thanks to James Harden's incredible individual performances. Despite this, the Rockets roster remains incredibly thin, and the team has suffered from a number of injuries. Due to this, Houston are likely to be active in the trade market in the next seven days, and here we will look at three things that we expect from the Rockets ahead of the trade deadline. 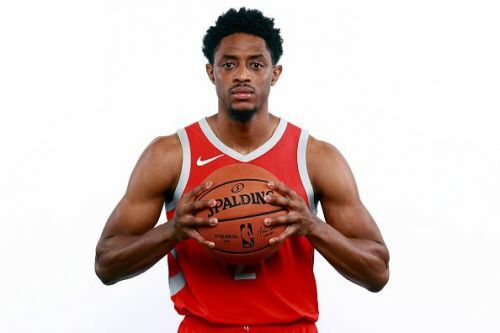 Brandon Knight joined the Rockets last summer, as the 27-year-old was traded alongside Marquese Chriss in exchange for Ryan Anderson and De'Anthony Melton. The motivating factor behind the trade was the Rockets desire to get rid of Anderson's contract, however, Houston had to take on Knight's contract in return. Knight is owed $14.5 million for the current season, while his salary will rise to $15 million for the 2019/20 campaign. Injuries have also kept Knight away from the team, and the guard has played just nine times this season while shooting an abysmal 23% from the field. The Rockets were reportedly keen to offload the guard alongside a draft pick, however, these rumors have recently faded, and Knight has also picked up a new injury. 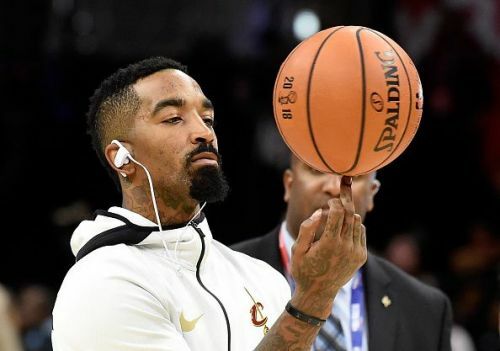 Due to this, the former Pistons man is likely to stick around until the summer, when the Rockets will once again try to offload his contract.